If you think you had a busy week, what about racing's Susannah Gill? 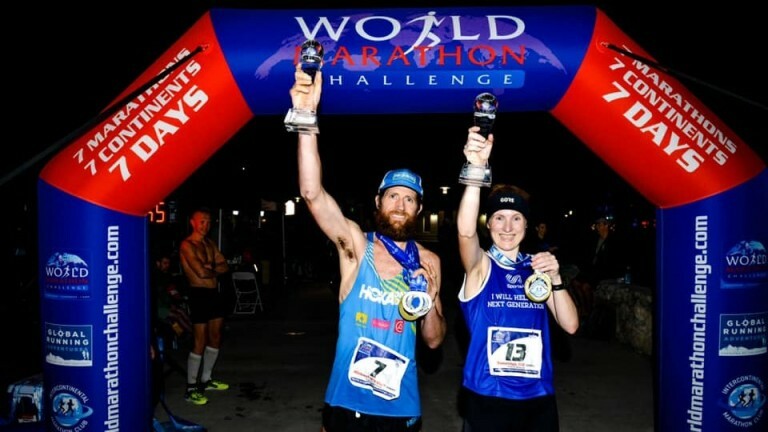 On Wednesday evening she won the World Marathon Challenge, running seven marathons on seven continents across seven days. Gill, who works as director of communications for the Alizeti Group, completed the monstrous 183 miles in a total time of 24 hours, 19 minutes, nine seconds – winning the female division and posting a new world record. 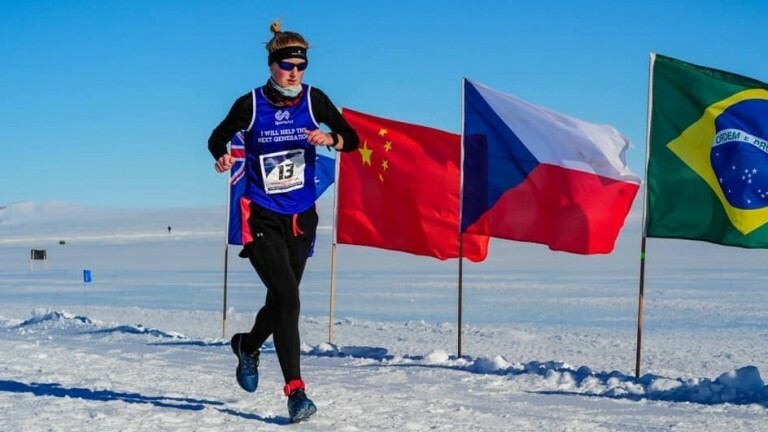 She finished second in the first marathon in Antarctica before then winning all of the remaining legs in Cape Town, Perth, Dubai, Madrid, Santiago and Miami. She is one of only an estimated 200 people to have completed the 777 challenge. Gill said: "It's a particularly unique challenge. I liked the idea of doing it on different continents and I love running marathons so it seemed like the ultimate challenge and not many people have done it. "My coach said the first four would be okay then the last three would be the toughest – he was right about that. I was 17 minutes ahead over the second female competitor so in the last race I was just making sure nothing went wrong. When I crossed the line it just felt like utter relief, it was a great feeling. "It is a challenge anyone can do, you just have to be very determined to do it. It has been an extraordinary week, I haven't sat back and thought about how good it was – I need to think about where I can run next too!" Competitors were flown after races and had a few hours to recover while flying. They also endured a wide range of climates including going from an estimated -35C in Antarctica to 30C only a few days later in South Africa. She added: "It was testing and we had to deal with different weather. It was really hot in Cape Town which was very tough. The next five were all in darkness. No-one who did it has had a night's sleep, it is just travelling and recovering." Gill, who is also involved with point-to-pointers, praised her trainer Mike Antoniades for helping her complete the 777 challenge. "I have The Running School to thank for getting me fit. If Mike was a trainer he'd be in the top league," Gill said. "I started training at the beginning of September and getting fit is just the same as training a horse really. It was five months of really solid training and it culminated in a great outcome. Gill is closing in on raising £6,000 for her charity Sportsaid, and you can donate on her JustGiving page. "I love Sportsaid and it is fantastic to have raised money for them," said Gill, who is now preparing for the London and Manchester marathons. "I'm very thankful for the generous donations. People have been so kind. I have had so many messages on social media, my phone can't really keep up and it has been so amazing."